Manufacturer of a wide range of products which include m18 inductive proximity sensor, inductive proximity sensor, proximity sensor, photo sensor and mark sensor. With our rich experience, we are actively engaged in manufacturing and trading the best range of M12 Inductive Proximity Sensor. 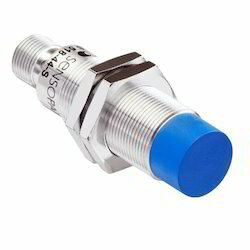 This proximity sensor is highly admired for qualities such as easy installation, high performance, and optimum efficiency. 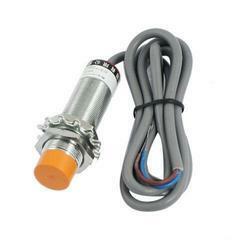 We manufacture this proximity sensor using best grade of raw materials by keeping trail with set industrial norms. Each proximity sensor is passed through a quality check before dispatch from our side. Relying on our hi-tech manufacturing facilities, we are affianced in providing our clients superior quality Inductive Proximity Sensor. This magnetic sensor is manufactured with the utmost precision under the supervision of our experienced professionals by using premium grade raw materials. Offered magnetic sensor detect nearby objects without any physical contact. Moreover, another specified magnetic sensor is provided, to fulfill the exact needs of our clients at affordable prices. The goodwill we have gained in the market is due to our offered Proximity Sensor. 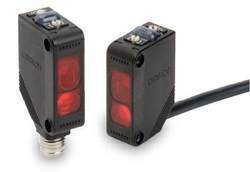 These proximity sensors are widely applauded by our nationally spread customers for their high efficiency and sturdiness. The offered proximity sensors can be customized, as per flexible requirements of our customers. 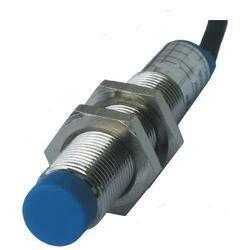 Our proximity sensors are integrated by experts by utilizing advanced technology and best quality material. Backed by a team of highly skilled and experienced professionals, we are engaged in offering Mark Sensors. Our provided sensors are manufactured by using quality proven raw material and ultra-modern technology by our proficient professionals. 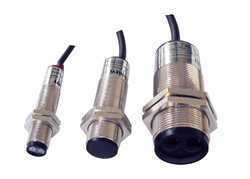 Apart from this, we offer these sensors in diversified sizes and specifications to cater the requirements of our clients. The offered sensors are tested on varied quality parameters so as to maintain their quality.